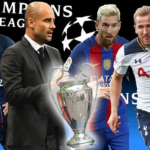 That means City could face incoming manager Pep Guardiola in the final, after his Bayern Munich side were drawn against Atletico Madrid in the other semi-final. The first leg will take place in Manchester at Etihad Stadium on 26 April, with the return leg in Spain’s capital on 4 May. The final takes place at Milan’s San Siro Stadium on 28 May. 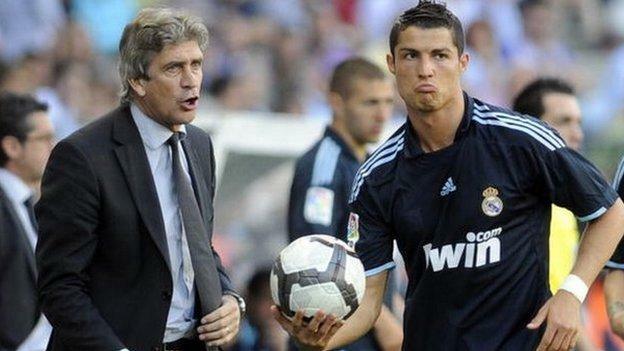 Pellegrini was manager at Real Madrid from 2009 to 2010, during which time the likes of Cristiano Ronaldo was bought from Manchester United for £80m, along with Karim Benzema and Xabi Alonso. The Chilean, though, was sacked after just one season, and replaced by Jose Mourinho, following early elimination from the Champions League and also losing out on the domestic championship to Barcelona. Former Manchester United forward Ronaldo is the leading scorer in this season’s competition with 16 goals. Ronaldo, 31, is also the competition’s all-time record goalscorer, with 93 in 125 appearances, and scored a hat-trick as Real overturned a 2-0 first leg deficit against Wolfsburg in the quarter-finals. Real have been crowned champions of Europe a record 10 times. 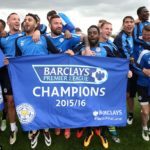 Friday’s draw means the prospect of a repeat of the 2014 final between Real Madrid and Atletico Madrid, when Real scored three times in extra-time to win, is still a possibility. Atletico knocked out reigning champions Barcelona in the quarter-finals. Bayern Munich, top of the Bundesliga table, are five-time champions of Europe with their last success coming in 2013. 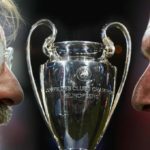 The draw means that four Spanish clubs could contest both the Champions League and Europa League finals after Sevilla and Villarreal and were kept apart in Europa League semi-finals.